← Canon Meney’s ordination anniversary today! 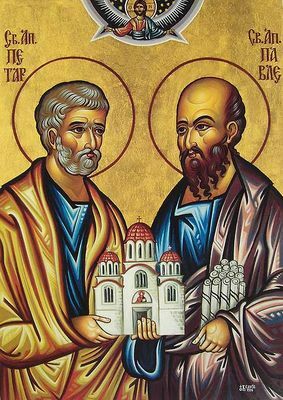 On Wednesday, the Church celebrated the august solemnity of the Blessed Apostles, Peter and Paul, both of whom were martyred in Rome on June 29 in the year 67 A.D. We are still in the octave of this feast and we continue to celebrate this very ancient festival of the Roman Church. Indeed, it is a celebration of Rome herself! St. Paul was beheaded on the Via Ostia. His sacred head bounced three times on the ground, from each of which bounces flowed a miraculous spring of water. The Monastery of the Three Fountains now stands at the holy site. St. Peter was crucified upside down on the Vatican hill in the Circus of Nero. He was buried nearby. His basilica stands now above his tomb and place of his martyrdom is within the walls of Vatican City, to the left of the facade of St. Peter’s. One of the hymns for the feast day sums up beautifully the essence of this celebration: “O happy Rome, who have been consecrated by the glorious blood of the two Princes!” Every Catholic – even those who belong to the Eastern churches – is a Roman Catholic because of today’s feast. Ss. Peter and Paul consecrated the Church of Rome. Their blood made of the Eternal City the new Jerusalem, with St. Peter consecrating the Vatican Hill as the Calvary of this new holy city. 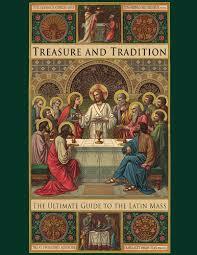 Today’s feast reminds us of why we are in communion with the Bishop of Rome. 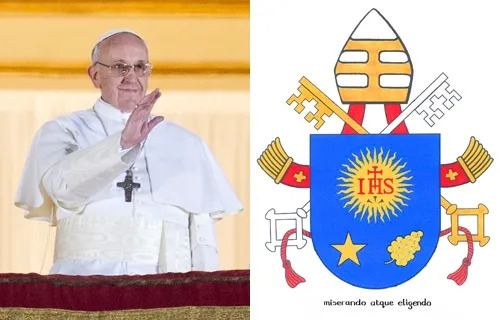 St. Ignatius of Loyola famously wrote, “To be right in everything, we ought always to hold that the white which I see, is black, if the Hierarchical Church so decides it…” Ignatius knew the meaning of this feast. 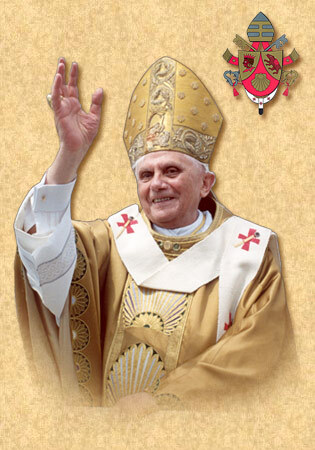 He knew that Jesus really lives in His Church and in His Vicar, the Successor of St. Peter, who is the Bishop of Rome. One is also reminded on this feast of the great consolation of St. Teresa of Avila at the end of her life: “I am a daughter of the Church.” She knew she had no greater cause for hope in Jesus’s Mercy. Today let us rejoice in being Roman Catholics. Let us pray for the Bishop of Rome, Pope Francis, and for the Church of Rome. We are called today to have in our hearts the love for Jesus Christ with which Peter and Paul shed their blood. Jesus had made their blood holy and so their blood consecrated Rome. We find this holiness, therefore, in the Church built on St. Peter.